How would you know whether your roof needs repair or replacement? Each roofing problem should be looked at by a roofing company, but there’s no need to ring the alarm every time you spot a leak. That’s why we classified the roofing problems according to its degree—whether they need repair or replacement. A roof with minor damage can actually be patched up easily. This means small leaks, water damage in your roof sheathing, a few loose shingles, gaps in vents, loose flashing and the like. The problems mentioned above can all be remedied easily. Roofing companies advise looking for small leaks, minor water damage on the sheathing or deck. Loose shingles could require re-application of adhesive, while sealants could be applied on gaps. Still, monitor these issues because they could lead to even worse ones, which bring us to the roof replacement option. A deteriorating roof is a clear sign it needs replacement. 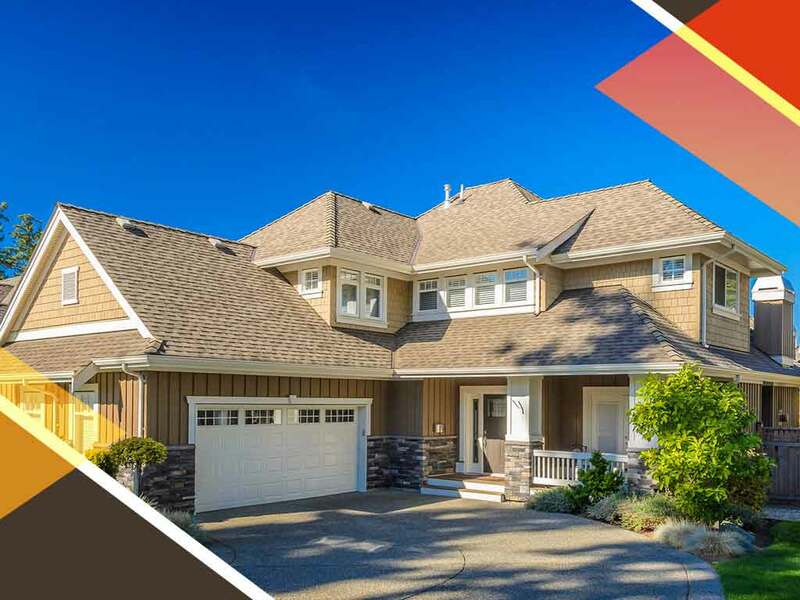 This may take the form of rotting asphalt shingles, dark areas, blistered roof exterior, severe leaking, missing or corroded flashing, and massive curling on shingles. It’s time to get in touch with your trusted roofer when these problems occur. There are many factors that contribute to your roof going through these conditions, such as weather conditions, improper installation and irregular roof maintenance. The most common factor, however, that makes your roof vulnerable to deterioration is age. An old roof is a roof in need of retirement. An asphalt shingle roof typically lasts for only 20 to 30 years; if your roof is past this age, you should look into replacing it, as any roofing company would recommend. Kroll Construction serves homeowners throughout Michigan, particularly Detroit and the surrounding areas. Call us today at (844) 688-9632.